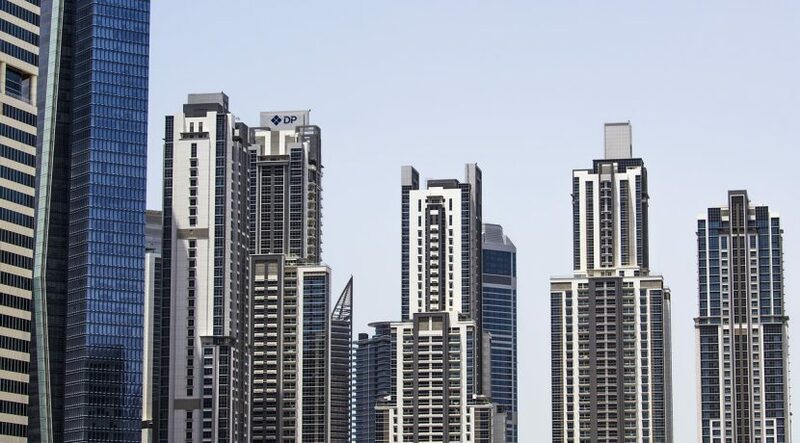 Off-plan property transactions in Dubai are tapering off in comparison with last year. They are down 30 per cent year to date compared to the corresponding period last year. This could be because ready properties are trading at a significant discount to their off-plan counterparts in some communities. Also, the market seems to have reached a saturation point when it comes to incentives offered for end-users and investors. “A price analysis of ready and off-plan transactions reveals that the gap between both segments have widened. A closer look in high-end communities reveals that in Dubai Marina and Downtown, ready properties trade close to a Dh300 per square foot discount. It is this gap that has led to a tapering in off-plan transactional activity despite the surfeit of incentives and has started to lead to a revival of ready transactions as investors start to re-allocate,” according to a report from Global Capital Partners (GCP). Over the last 6 to 12 months, there has been a reversal of trends from off-plan to ready units as money flows switch from the former to the latter. There has been a slump in off-plan sales, while ready transactions remain relatively stable. “They are trading at a discount to off-plan prices. That’s typical in most markets across throughout the world. However, what matters is the degree of discount. And at a certain point, investors start to re-allocate and that’s what is happening. Everyone rushed into off-plan to take advantage of the incentives. But now, the incentives are not working,” Hussain Alladin, head of IR and research at GCP, told Khaleej Times. According to the report, in communities with low development activity such as Sports City and Dubai Marina, the incidence of ready transactions far exceeds those of off-plan activity. In developing communities, exactly the opposite is witnessed. 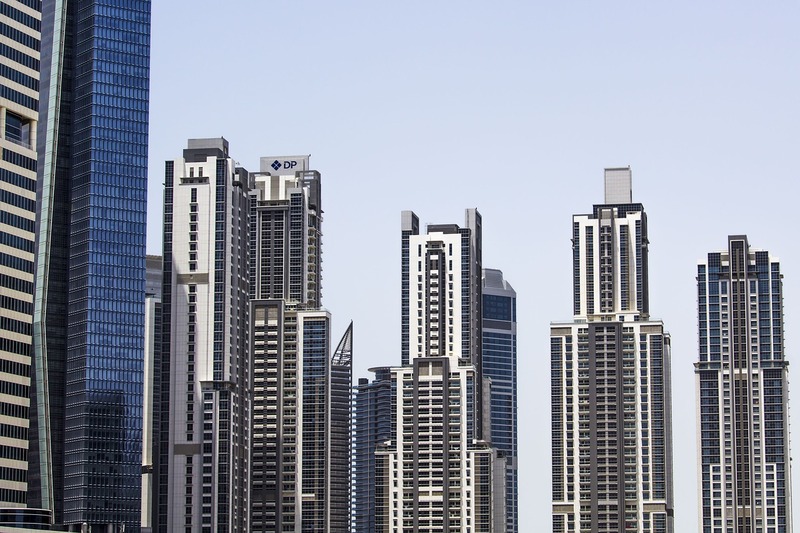 In areas like Jumeirah Village Circle and Downtown, the volatility of off-plan transactions is considerably higher than that of the ready market, the report added. “Despite the incentives offered in the off-plan space, investors will gravitate to areas where there is a relative price advantage. This ‘arbitrage’ effect is the overriding factor as investors continue to switch from primary to secondary markets,” stated the GCP report. Depending on the community, prices are stabilising and even rising, such as in Sports City. “In Sports City, the re-allocation of money flows has already started to manifest itself in the form of prices moving higher; in the case of JVC, this has not transpired as yet, however this pattern is expected to replicate itself in community after community, regardless of whether it is mid-income or not, but rather is a function of the gap in prices between ready and off-plan,” concluded Alladin. All rights reserved to the inital publisher for Khaleej times.